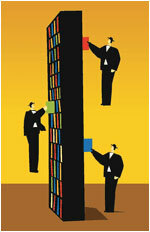 We are a long established wholesaler of good quality remainder books and overstocks. Our range is constantly changing. 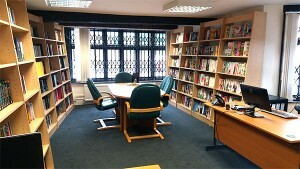 Our experience and reputation within the book trade means that we are both an essential supplier for discount booksellers and a trusted outlet for the remainders, overstocks and reprints of many publishers. Our stock covers all the main subject areas from Fiction, Biography and Travel to History, Military History, Mind, Body & Spirit.